No Longer Available. 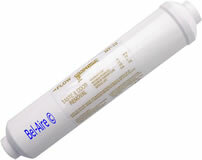 Use NuCalgon 4615-W3 as replacement. 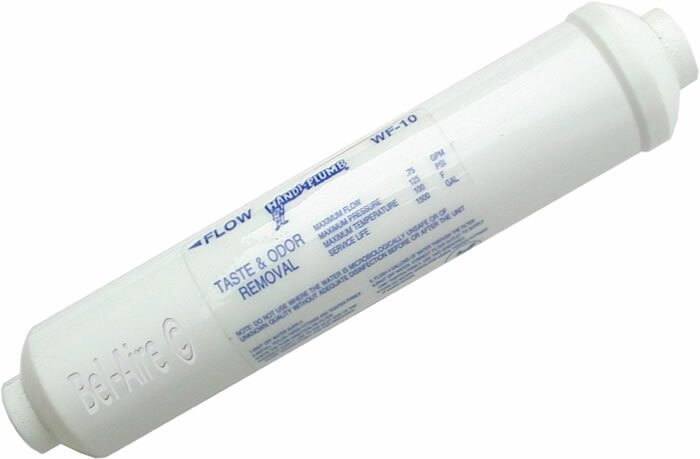 Humidifier filter manufactured by Handi-Plumb by John M Frey Company. Reduces maintenance costs, and increases service life of equipment.